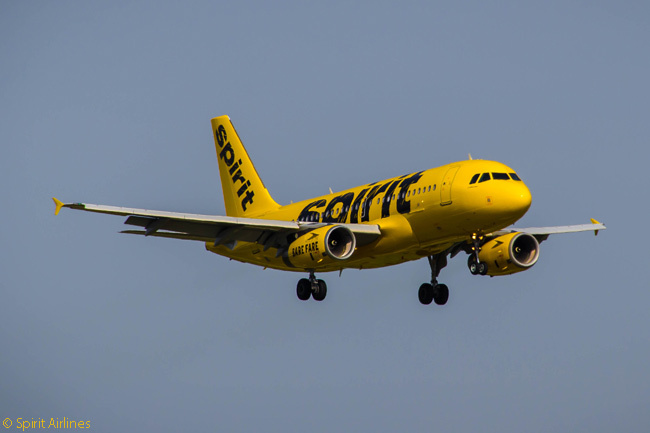 Spirit Airlines has announced it will launch services in 2015 linking Hartsfield-Jackson Atlanta International Airport with nine more U.S. cities, along with new routes from Los Angeles International Airport to Baltimore and Kansas City. The airline’s 2015 service expansion from Hartsfield-Jackson Atlanta International Airport (IATA code ATL) will start on May 7, when Spirit launches services from ATL to Cleveland, Las Vegas, and Orlando. On June 18, Spirit Airlines will bolster its network from ATL by launching service to Baltimore, Philadelphia, and Tampa. Spirit Airlines will continue its Atlanta network expansion on August 20, when it launches service from ATL to Los Angeles. Then, on September 10, the carrier will also launch service from Hartsfield-Jackson Atlanta International Airport to Boston and Fort Myers, the latter being a seasonal service which Spirit will operate until April 2016. 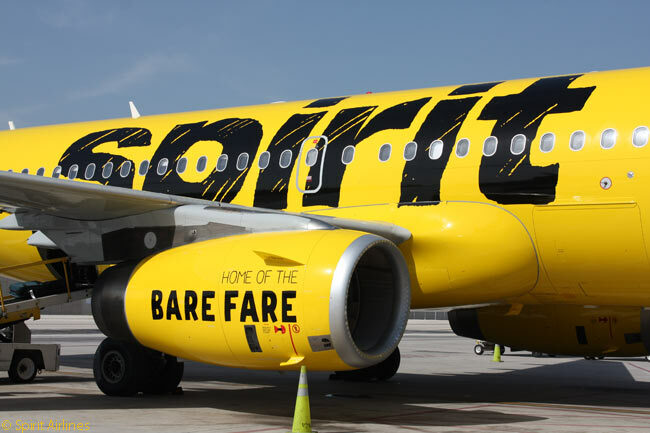 Meanwhile, Spirit Airlines will launch service on July 9 from Los Angeles International Airport (LAX) to Baltimore/Washington International Airport and to Kansas City. These additional routes will increase to 15 destinations Spirit Airlines’ network from Atlanta and its network from LAX to 12 cities, including its new Atlanta service. The carrier currently serves Atlantic City, Chicago, Dallas/Fort Worth, Detroit, Fort Lauderdale Hollywood and Houston from Atlanta. From Los Angeles International Airport, Spirit currently serves, or will soon serve, Chicago, Cleveland (starting April 16), Denver (also starting April 16), Dallas/Fort Worth, Detroit, Fort Lauderdale, Houston, Las Vegas, and Minneapolis-St. Paul. Before February 17, Spirit had announced 26 new non-stop routes it was launching in 2015. The number increases to 37 with its February 17 announcement of the new routes from Atlanta and Los Angeles. Spirit Airlines operates more than 325 daily flights to 57 destinations in the U.S., Latin America and the Caribbean.